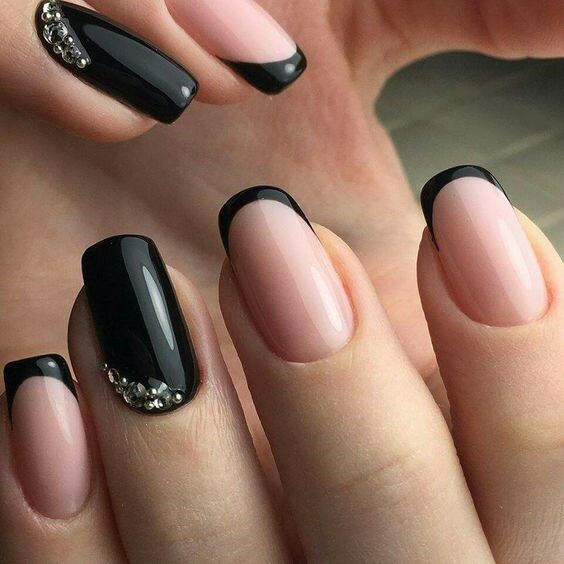 Do you want to look and feel special during the summertime? 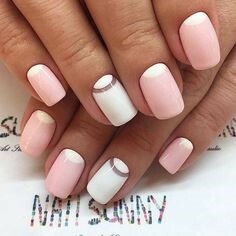 Do you want to create the summer-like mood around yourself? 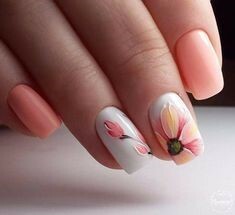 Choose summer nail designs that best describe your dynamic personality and live up to the full! 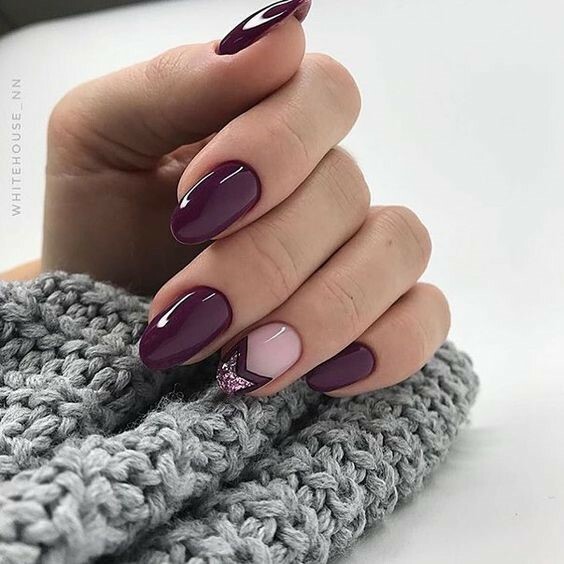 Let this season be unique and unforgettable!sophisticated ones. 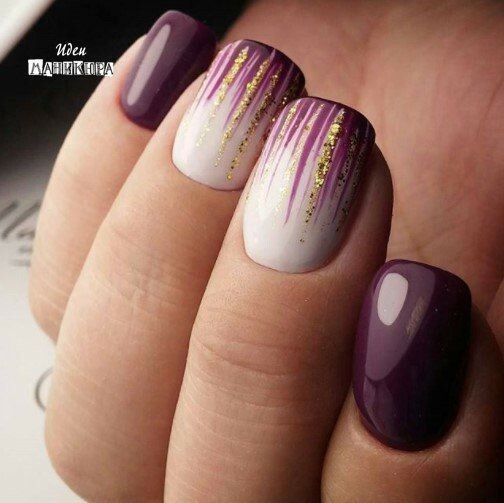 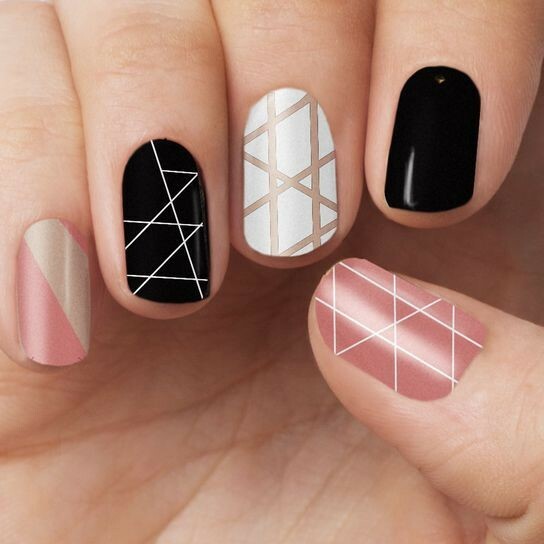 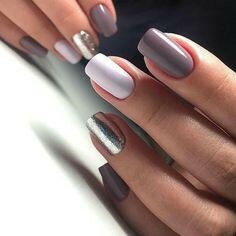 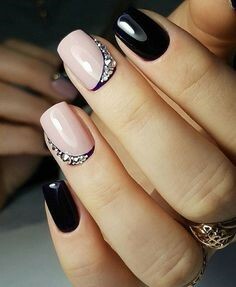 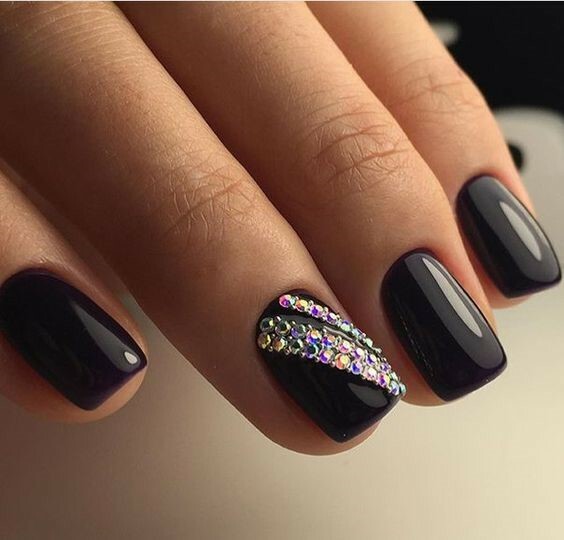 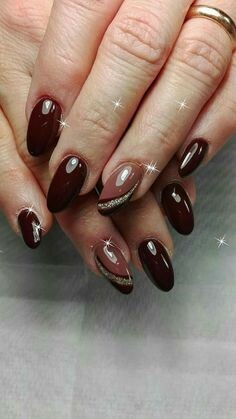 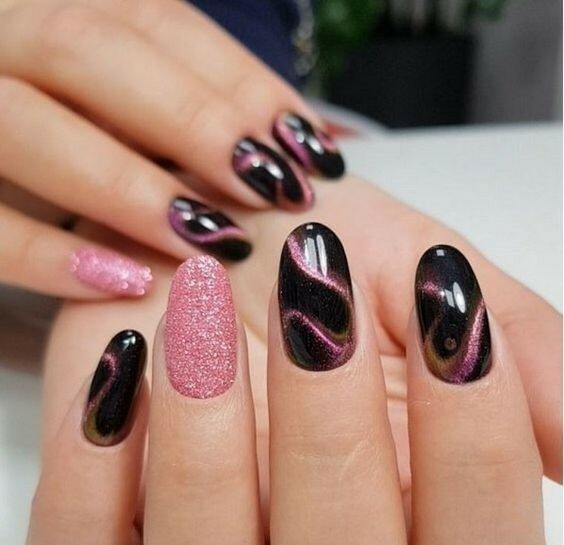 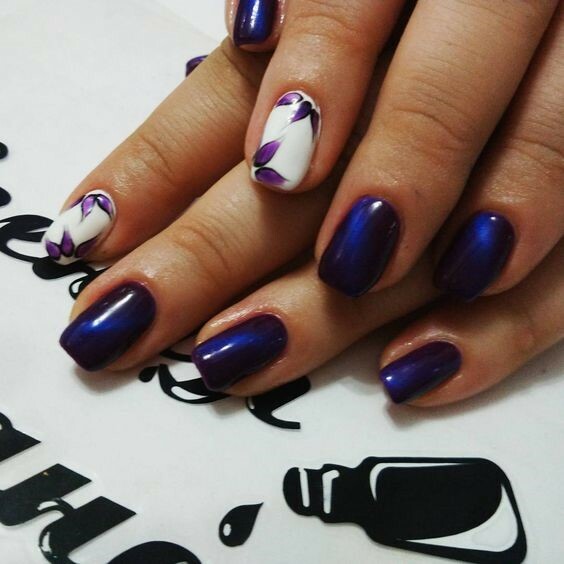 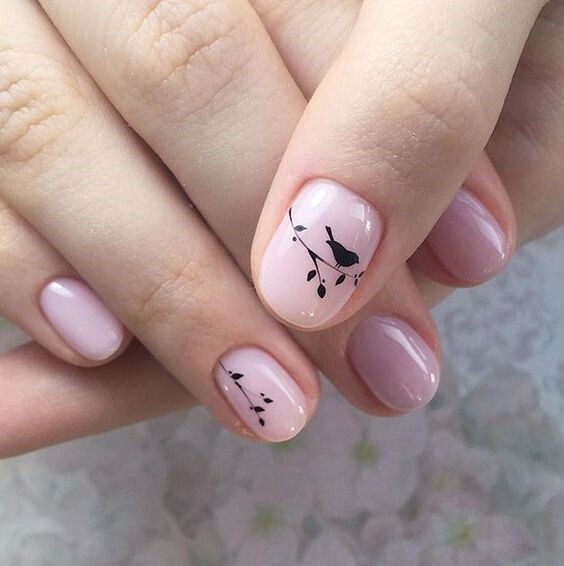 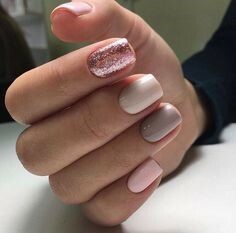 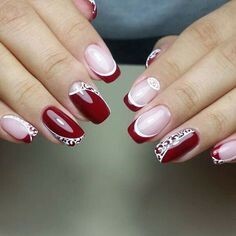 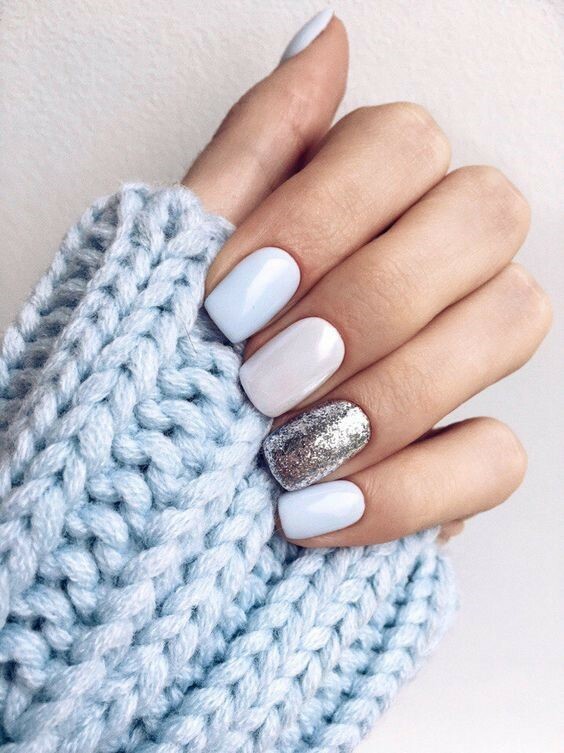 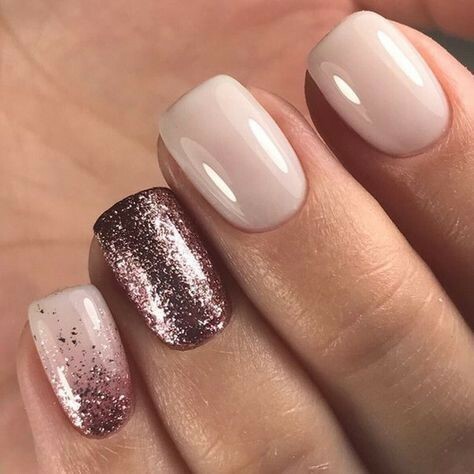 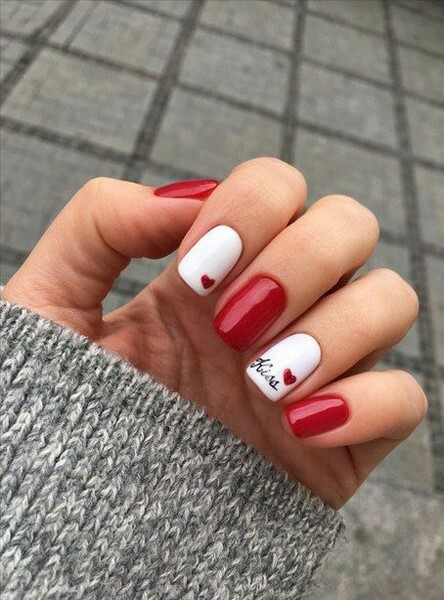 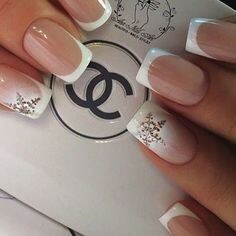 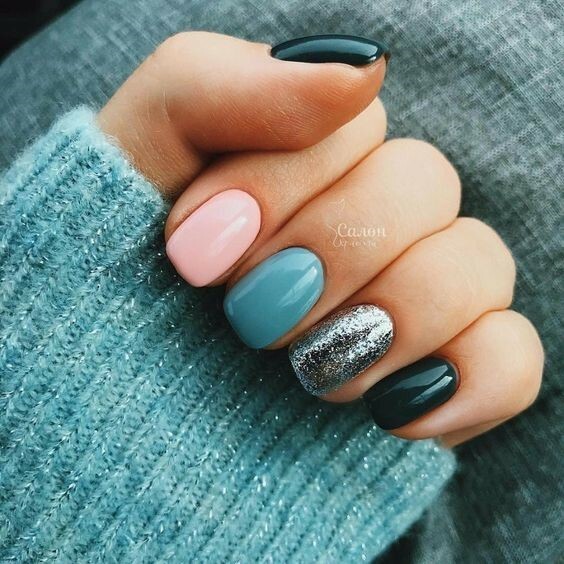 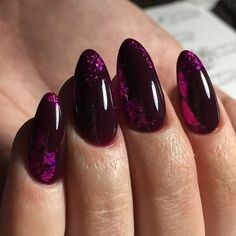 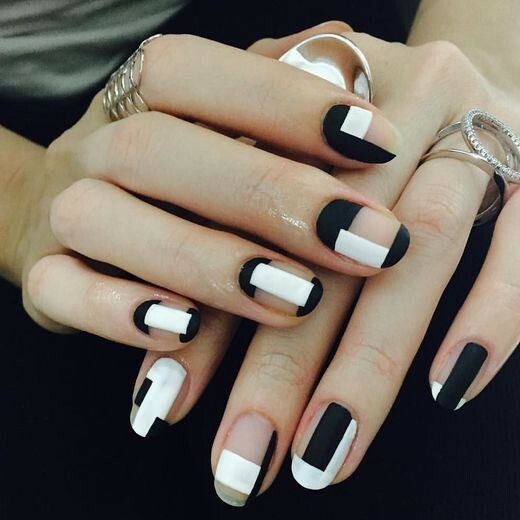 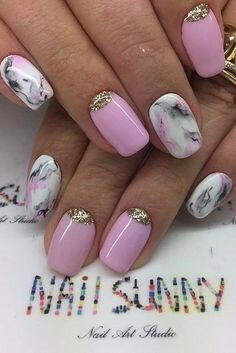 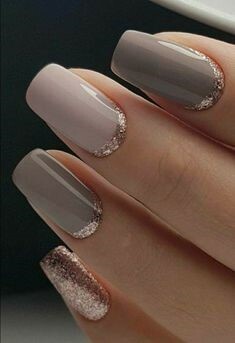 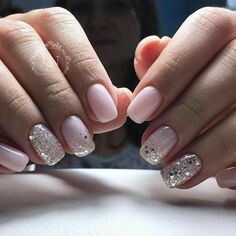 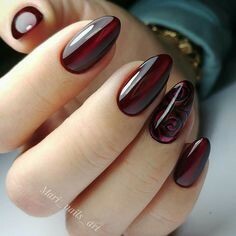 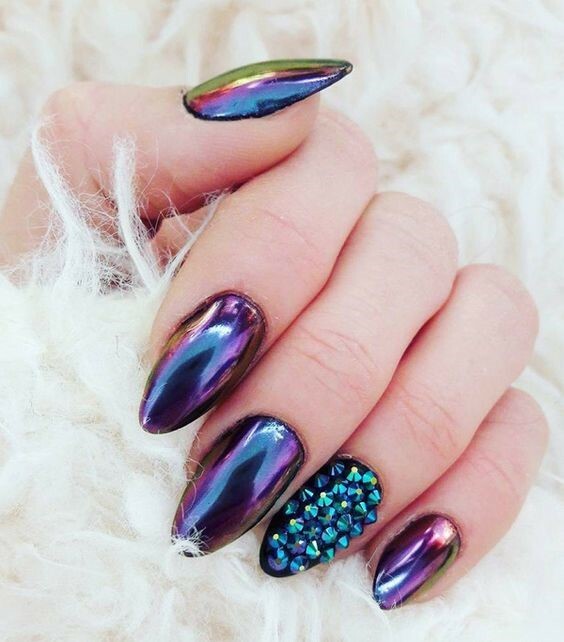 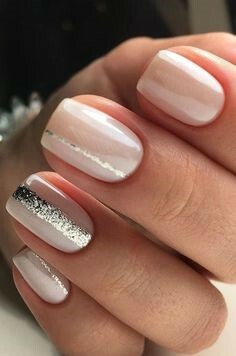 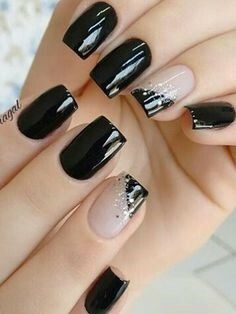 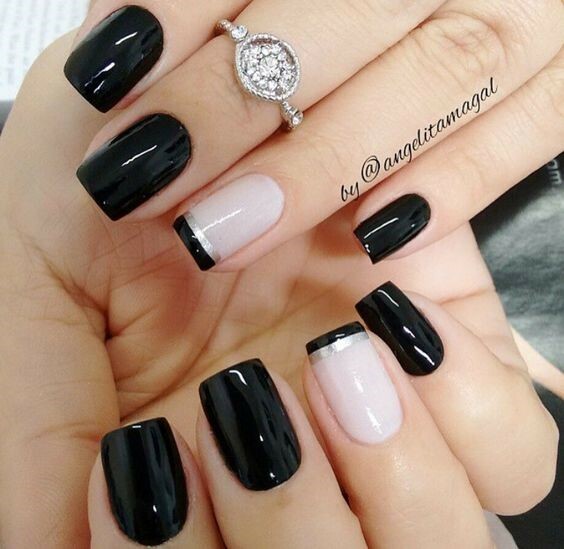 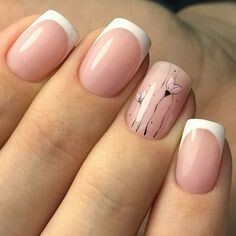 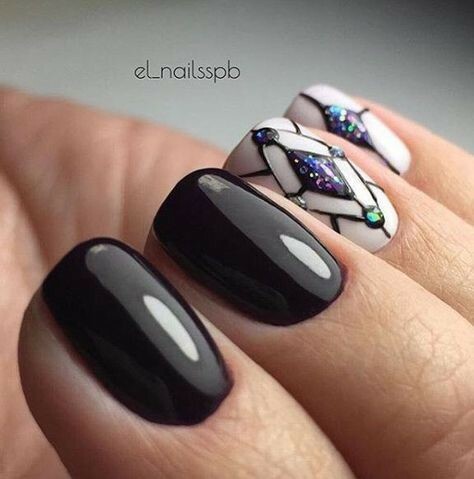 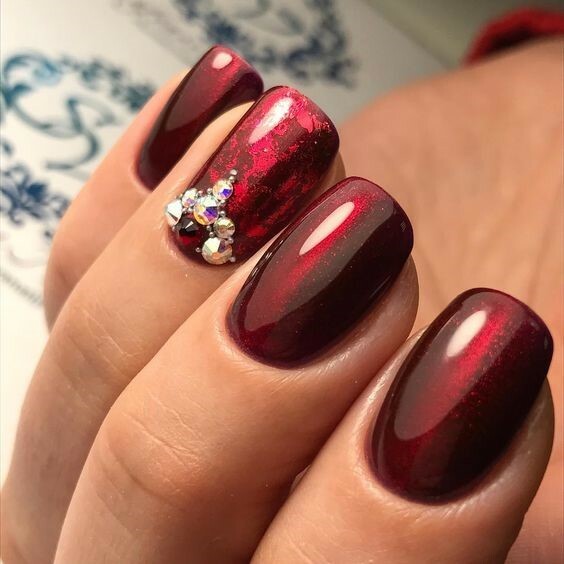 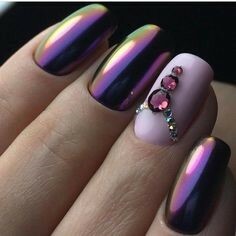 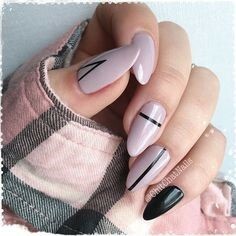 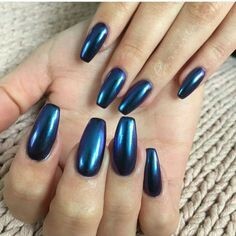 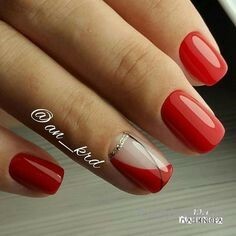 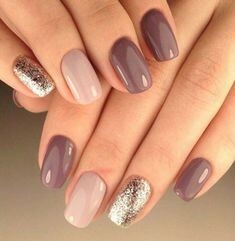 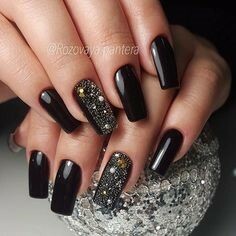 Depending on how much time you are willing to spend and what effect you are trying to reach, you can find nail art ideas designated specifically for you.